Millions more Americans are surviving cancer and living healthy, productive lives. There is now a record 15.5 million survivors of cancer compared with about 7 million in 1991 and 3 million in 1971.1 Cancer death rates are down about 25% since the early 1990s. Patients are not only living longer – they’re living better lives, with fewer side-effects as a result of their cancer treatment. Patients in rural areas are more likely to face longer travel times, have fewer financial resources, and experience limited access to specialists and clinical trials – all factors that impede high-quality cancer care. The U.S. oncology workforce is made up of approximately 12,854 oncologists and nearly 7,000 nurse practitioners and physicians assistants who practice in oncology. However, while 19% of the population resides in rural areas, only 7% of oncologists practice in rural areas8, significantly reducing rural patients’ proximity to nearby cancer care. In rural areas, there is only one oncologist per 100,000 residents. In urban areas, this ratio is five oncologists per 100,000 residents. This distance is exacerbated by transportation barriers. Given the high poverty levels in many rural areas, some patients face financial barriers to accessing transportation, including not having enough money for gas or a vehicle. Clinical trials often offer patients the best opportunity for treating their cancer, but patients in rural areas have a harder time accessing those life-saving opportunities. A major barrier is finding a clinical trial close enough to be considered feasible by rural patients. In rural communities, 42% of community oncologists report issues with finding clinical trials close enough to be considered by their patients.17 Small rural cancer centers do not have sufficient volume to support dedicated clinical trial research nurses, which makes it harder to accrue patients onto trials. Provider reimbursement also presents an obstacle in rural areas. For example, the proportion of services covered by Medicaid and Medicare is higher in rural areas compared with private health insurance, which has significant implications for the reimbursement of rural providers and may exacerbate access challenges in rural areas. In addition, while Medicare recently moved forward an expansion of telehealth payments and Medicaid provides coverage for some telehealth in 48 states and the District of Columbia, private payers have not adopted a universal set of payment policies for these services, which may limit uptake of telemedicine services. 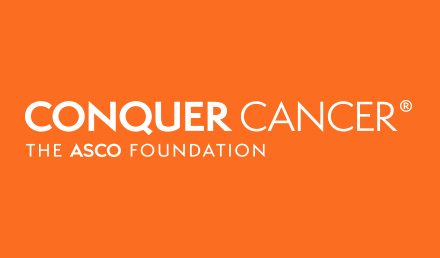 ASCO is deeply concerned about disparities in cancer access and care and believes that every patient, no matter where they live, deserves access to the highest quality cancer care. 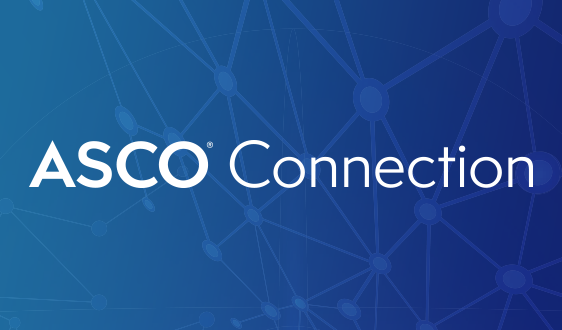 On April 10, 2019, ASCO convened leading experts from across health care to draw attention to the challenges facing Americans with cancer in rural areas and explore ways to improve cancer outcomes. 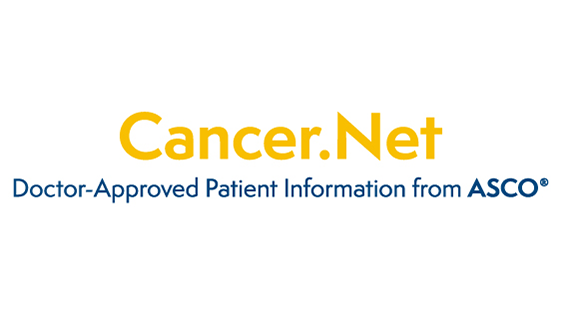 Visit ASCO's State of Cancer Care in America page to learn more. 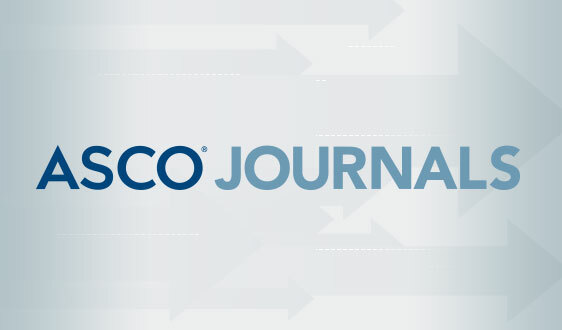 Stay up-to-date on trends in the oncology workforce and delivery system with ASCO’s State of Cancer Care in America™ at asco.org/state-of-cancer-care. 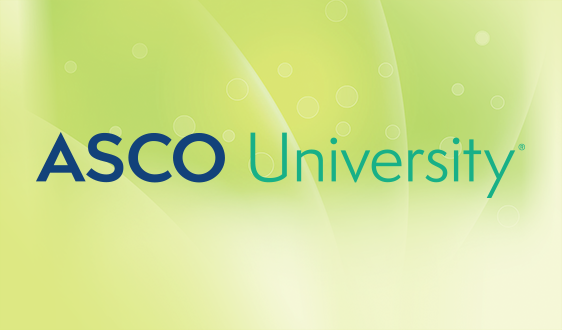 Learn about ASCO’s community town halls, which provide a forum for patients, providers, and the general public to discuss opportunities to address real-world barriers to quality cancer care on Cancer.Net. 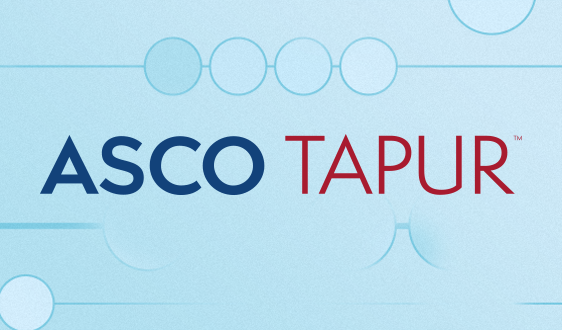 Visit ASCO in Action (asco.org/ascoaction) for the latest news and information on this and other cancer policy topics. 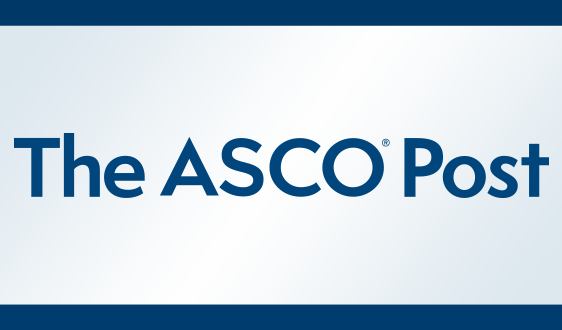 To schedule a media interview with an ASCO spokesperson or oncology expert on rural cancer care, please contact mediateam@asco.org. Burris JL, Andrykowski M. Disparities in mental health between rural and nonrural cancer survivors: a preliminary study. Psychooncology. 2010;19:637‐45. 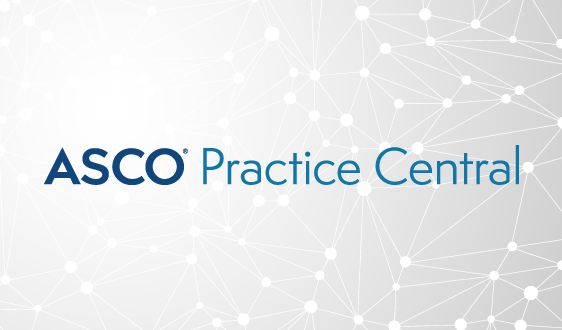 Kirkwood MK, Hanley A, Bruinooge SS, et al: The state of oncology practice in America, 2018: Results of the ASCO practice census survey. J Oncol Pract 14(7): e412-e240, 2018. Onega T, Duell EJ, Shi X, et al. Geographic access to cancer care in the U.S. Cancer. 2008;112:909-18. Fenton L, Rigney M, Herbst RS. Clinical trial awareness, attitudes, and participation among patients with cancer and oncologists. Commun Oncol. 2009;6:207-13. 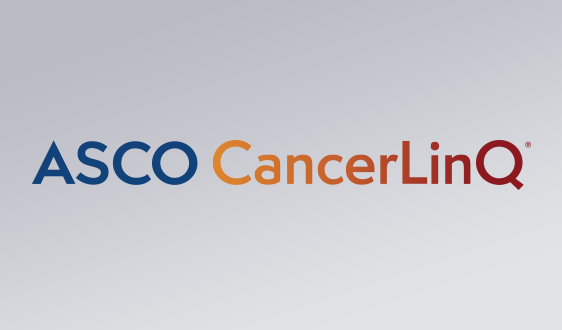 2018 National Cancer Opinion Survey, American Society of Clinical Oncology/The Harris Poll. October 2018.
enton L, Rigney M, Herbst RS. Clinical trial awareness, attitudes, and participation among patients with cancer and oncologists. Commun Oncol. 2009;6:207-13. Boudreaux M, Barath D, Blewett LA. Recent Changes in Health Insurance Coverage for Urban and Rural Veterans: Evidence from the First Year of the Affordable Care Act. Mil Med. 2019 Jan 1;184(1-2):e76-e82. doi: 0.1093/milmed/usy053. PubMed PMID: 29697846.